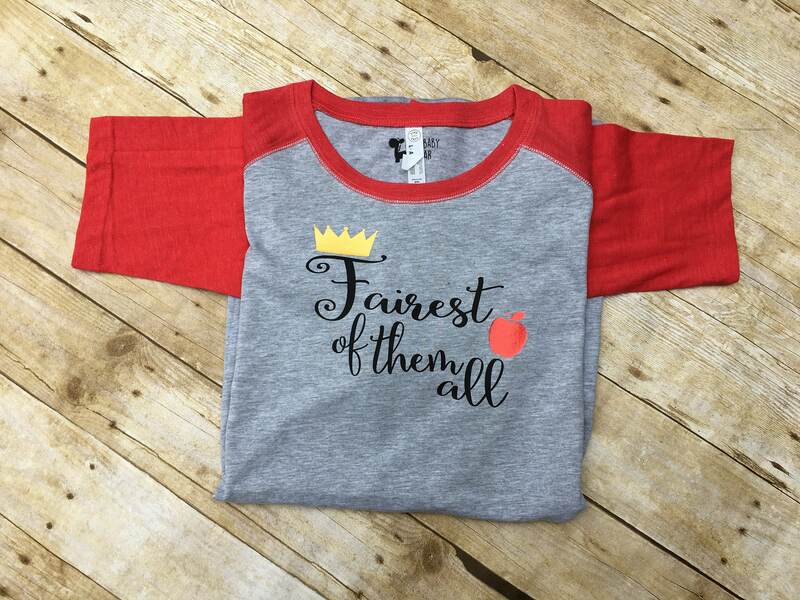 Fairest of Them All Shirt. Snow white shirt. 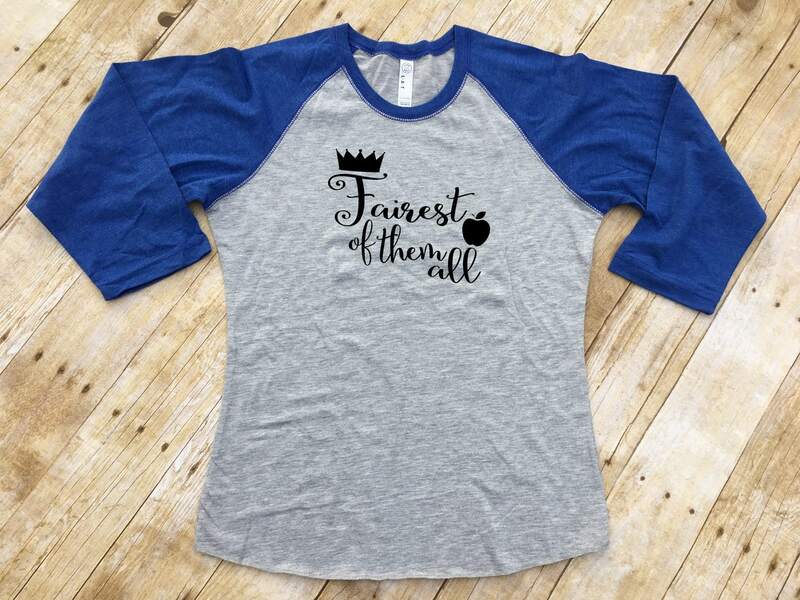 3/4 Raglan sleeve. Princess shirt. 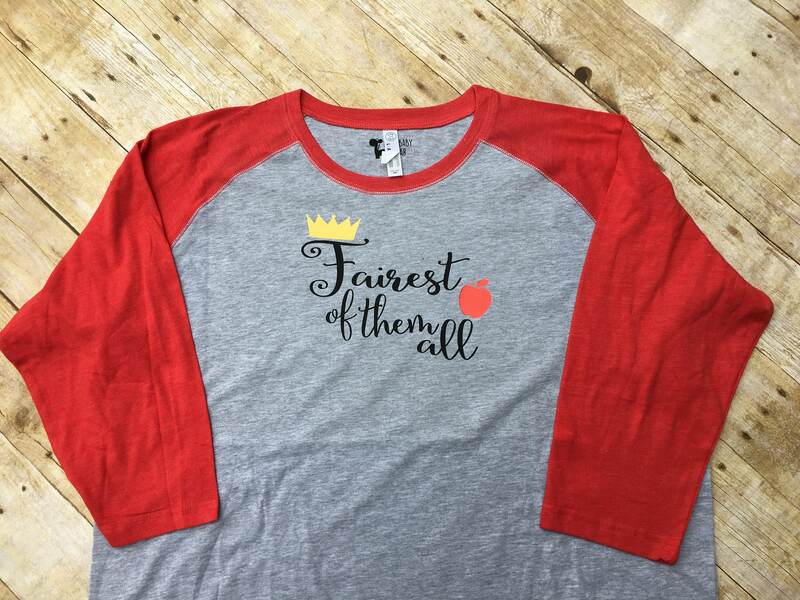 Women's snow white shirt. 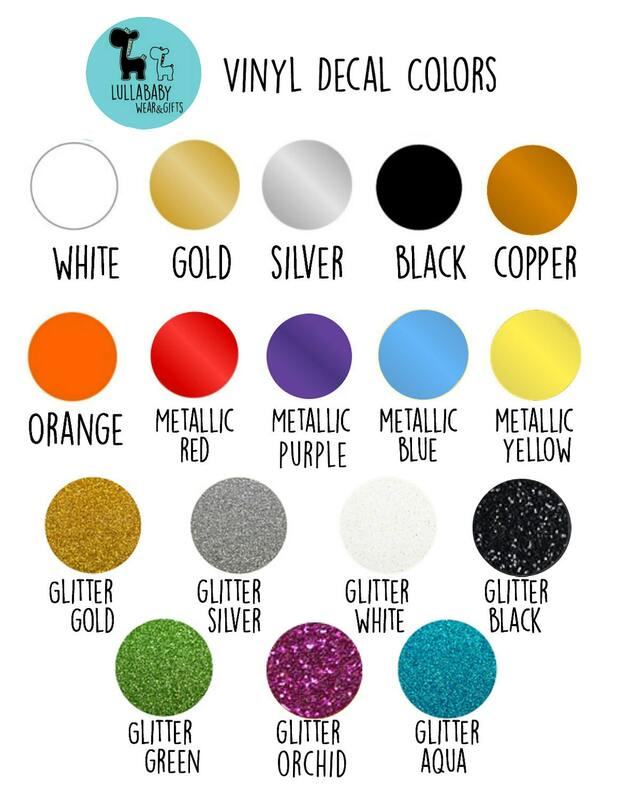 Fairest of Them All. Snow white shirt. 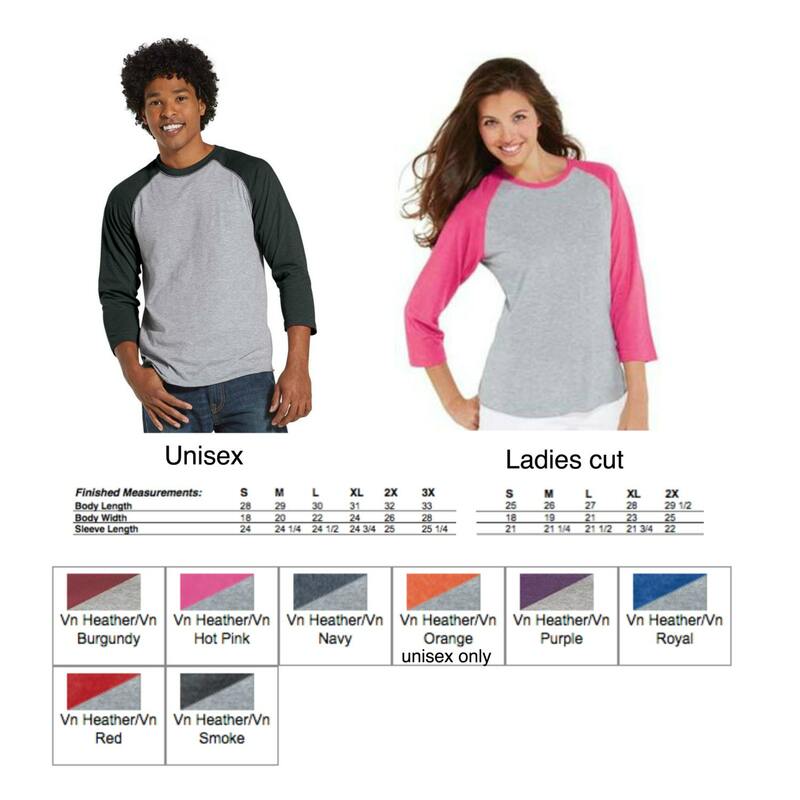 3/4 Raglan sleeve. 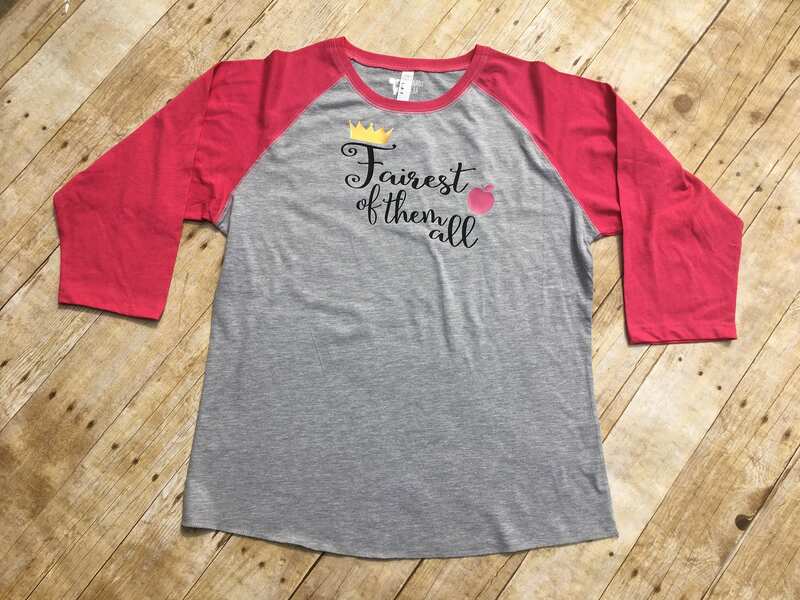 Princess shirt. 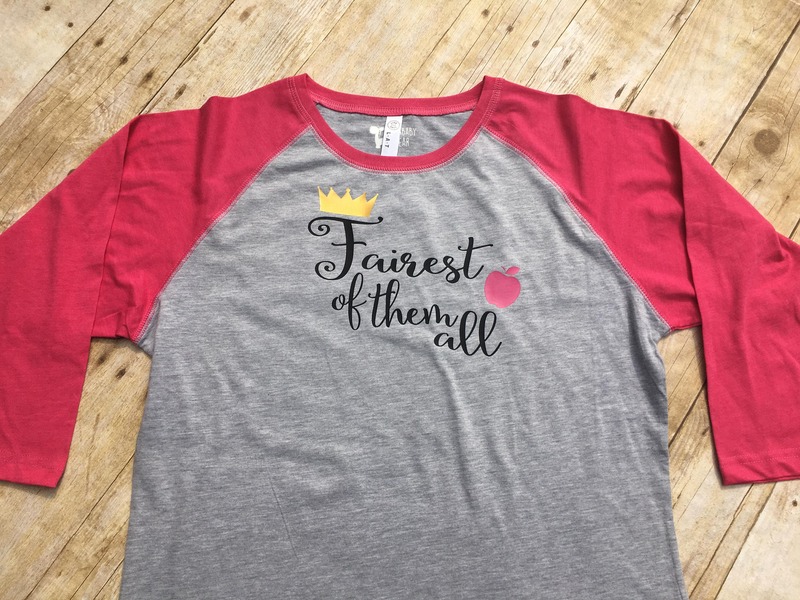 Women's snow white shirt. Item is exactly as pictured and very soft. Well made. I purchased it to wear to Mickey's not so scary Halloween party and received a lot of compliments on it. Shipped quickly. Thank you for a great item.